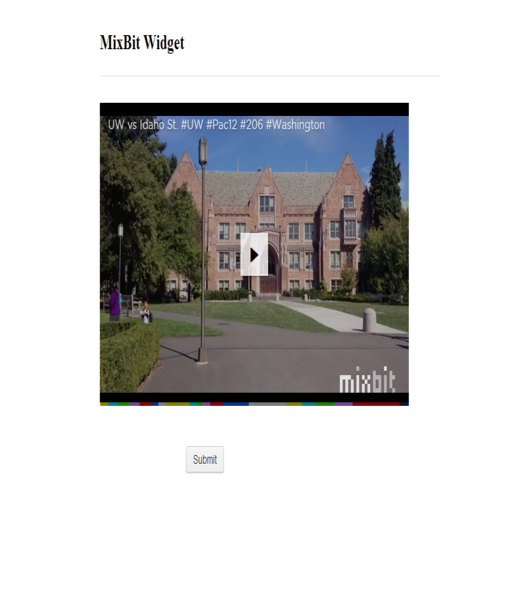 Do you want to embed your MixBit video in your form? 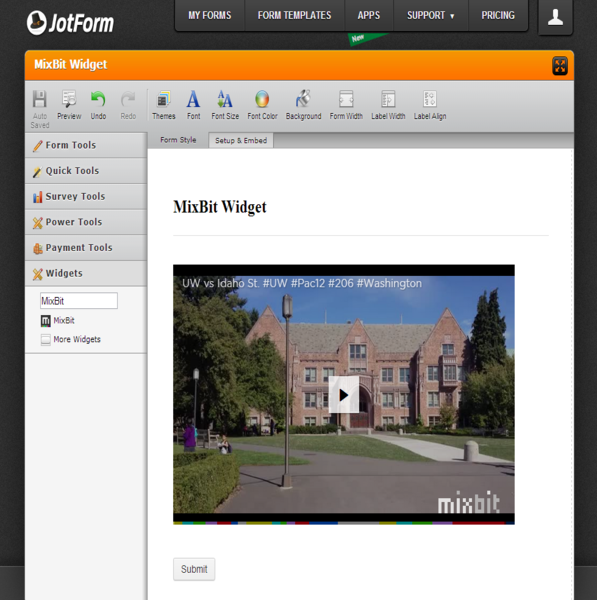 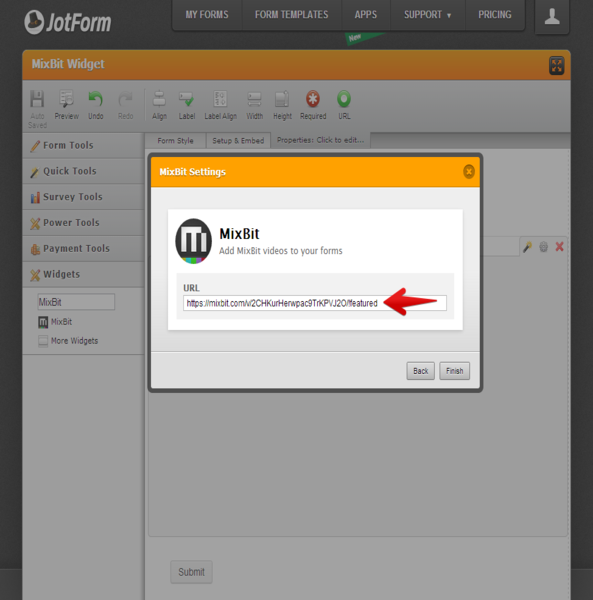 JotForm presents you MixBit widget which will help you embed your MixBit videos in your form. 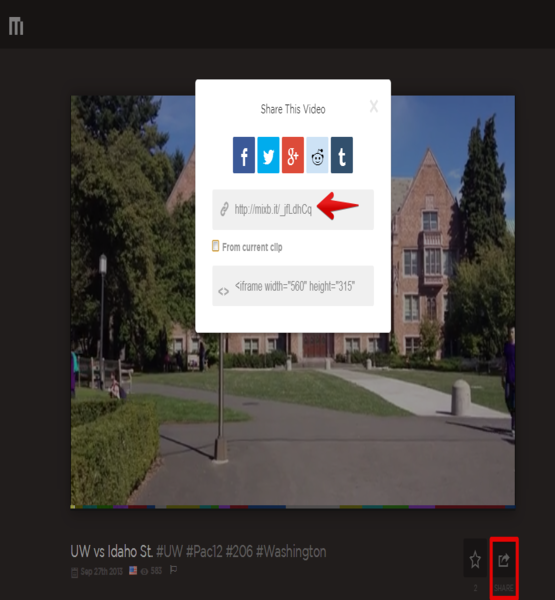 Click on the MixBit video which you want to share and grab the video URL by clicking on the "Share" link which is displayed below the player. 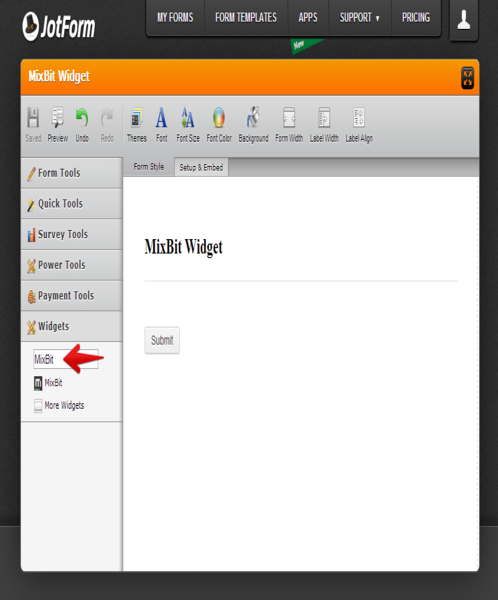 You can add this video URL in your MixBit widget.